Our new serviced apartments situated next to Bangkok Hospital are slated to open October 14th and we can hardly contain our excitement. 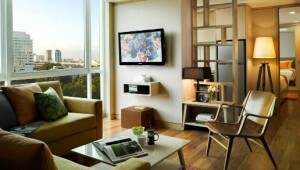 Check out these sneak peek pics and be sure to visit the Amari Residences Bangkok website web page here. Fully furnished serviced apartments for long or short stays. Complete with our legendary service. All units feature full kitchens. For more pictures and exclusive information connect with us on Facebook.